I still think it has lost some of the atmosphere since they moved it from Glenelg & Hahndorf ( Woodside before that ) The huge crowds who came out to watch and support the event on the original route helped to make it. 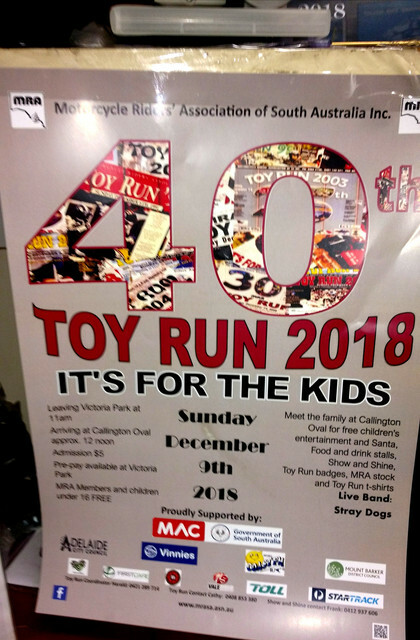 @paul wrote: I still think it has lost some of the atmosphere since they moved it from Glenelg & Hahndorf ( Woodside before that ) The huge crowds who came out to watch and support the event on the original route helped to make it. I'll be on my 2nd day in Tasmania with Baz when it's on.